A valid, signed US passport. The passport must have at least 6 months remaining after the completion of your stay in Turkmenistan. 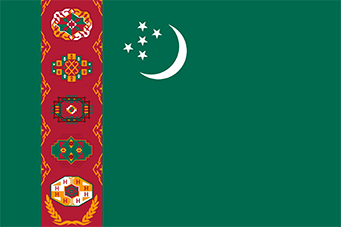 The Turkmenistan tourist or business visa is issued for a single entry within three months of issue date, for the dates of entry and exit not to exceed those stated on your invitation or tourist confirmation (for a maximum of three months).